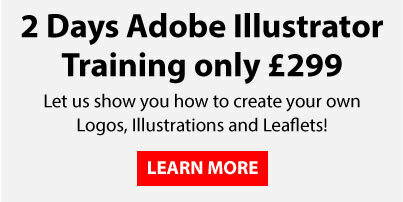 Booking an Adobe Illustrator online course is a great idea if you run your own business or if you just want to give yourself a skills boost this year. But what exactly is it and what can it be used for? 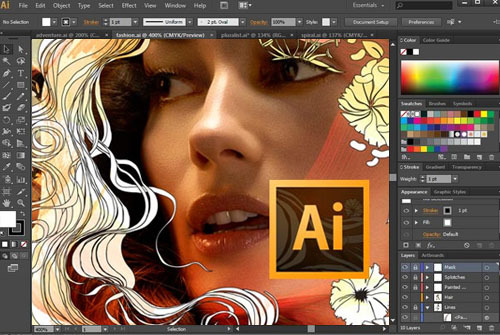 In essence, Illustrator is simply a program that graphic designers and other artists use to create vector images – images that can be scaled up or down without experiencing a reduction in quality. Unlike images you may be used to working with, vectors aren’t made up of a grid of pixels. Instead, they’re made up of paths with all sorts of different angles and shapes between the start and end points. If you want to design your own logo or create your own images, you’re far better off using Illustrator than you are Adobe Photoshop because you’ll be able to make pictures that are small enough to be used as an icon on your website or pictures that are big enough to be used in billboard marketing campaigns. Whatever your needs, they’re more than catered for. What’s even better is that you don’t need to be an artist with an established set of skills to be able to use Illustrator. Anyone can learn to use the program, irrespective of creative ability outside of their PC. All you need is the right kind of training and a bit of practice, and you’ll get there before you know it. Why not have a look at the different courses we have here at Creative Studios Derby to see if there’s one that suits you?